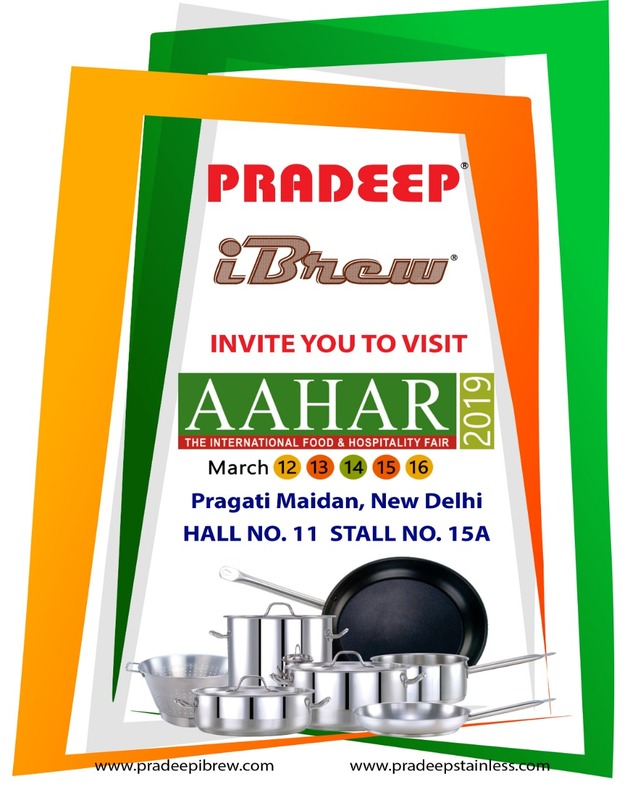 Since its foundation in 1979, Pradeep Stainless India has evolved from a small business venture into one of the country’s leading manufacturer and exporter of stainless steel products with a global footprint that spans more than 10 countries. Over 35 years of excellence, innovation, and expertise combined with the latest technological advancements have made us the most trusted name in the business. 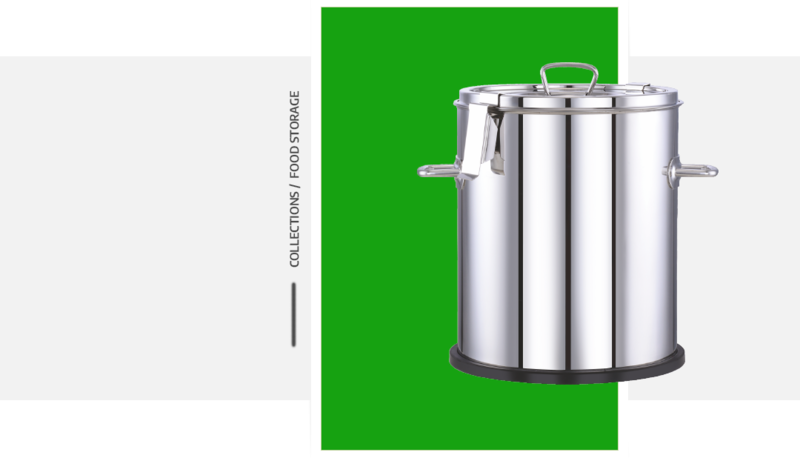 Our range of stainless steel hotpots are ideal for keeping food warm for a longer duration. Made from best-in-class stainless steel, our hotpots are built with double wall insulation that offers minimal heat dissipation. As a result, they help keep the food warm for up to 4 hours. Available in mirror-polished finish, our hotpots retain their stylish appearance for years to come. The extensive range comes in a large variety of shapes and designs and offers sizes from 0.5 litres up to 304 litres — limited option is a thing of past! 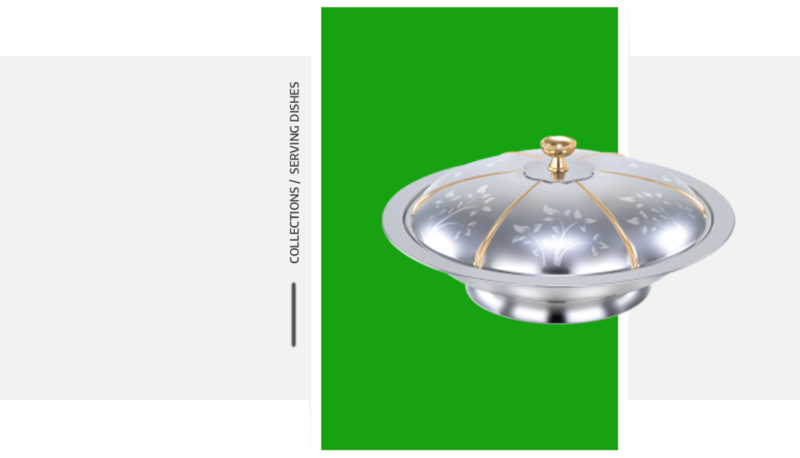 Explore a wide selection of serving dishes and domes that add grace and style to your food service and presentation whether it’s a festive meal, a large party, or a high-volume restaurant. Perfect for serving cooked items, dry fruits and dates, our range is ideal for home use, commercial catering and all types of events, be it buffet service or outdoor dining. Made from 100% food-grade stainless steel, every serving dish is built with the same attention-to-detail and dedication to quality as all our signature products. A fusion of elegant design and innovation is at the heart of our excellent range of stainless steel cookware, which includes saucepans, frying pans (with and without non-stick coating), and stockpots. Each meticulously-built piece features a special multi-layer construction, where 5mm aluminium core is encapsulated between a top and bottom layer made of finest quality stainless steel in satin or mirror finish. 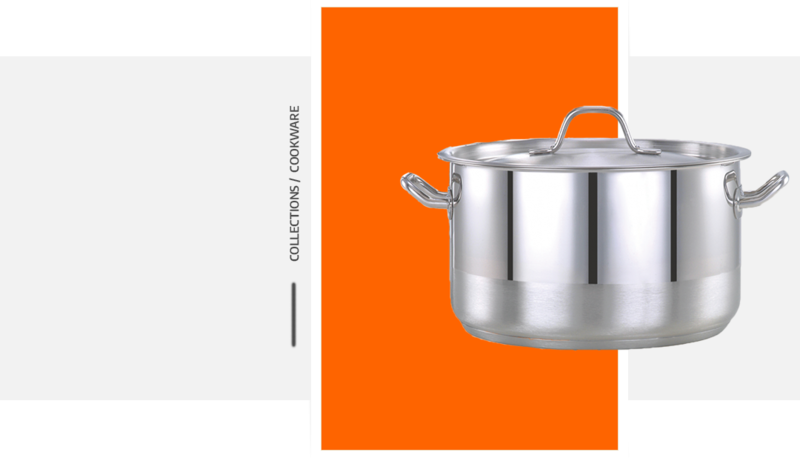 This ensures even heat distribution and retention for superb cooking results.The collection is perfect for use on all heat sources, including induction and offers sizes that range from home use to large-scale commercial kitchens. Take your food display and presentation to a whole new level with our collection of premium buffet ware. 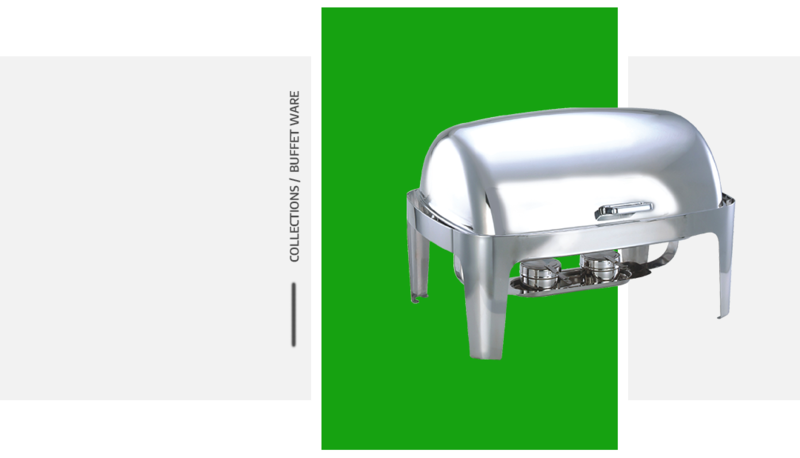 The range includes mirror finished chafing dishes, beverage dispensers, and soup kettles that come in a variety of shapes, sizes, and designs.Our chafing dishes and soup kettles are ideal for parties, catering events, and restaurants, where large portions of food need to be presented and kept warm for longer durations. 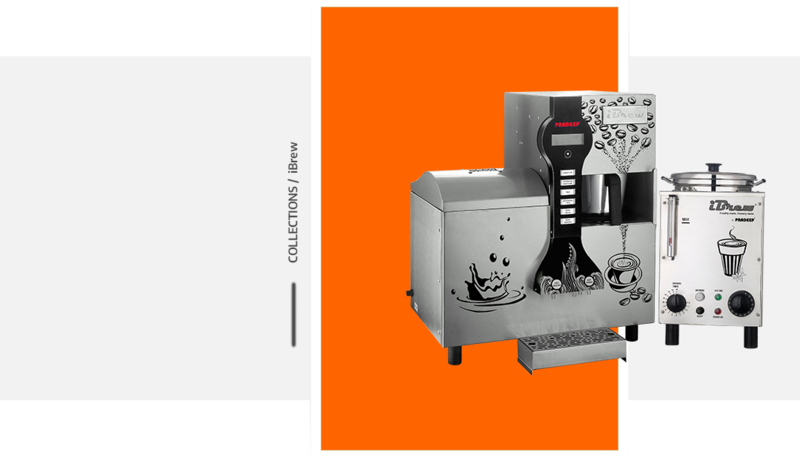 The beverage dispensers are perfect for storing and pouring out large volumes of hot or cold beverage at big-scale dining setups. Ergonomic design ensures our buffet ware is easy to handle and clean, while their durable finish offers a long-lasting appeal. Our range of water boilers, beverage brewers, and dispensers are attractive and practical additions to any commercial kitchen. If you’re looking for the most efficient and time-saving solution for hot water, hot milk or hot beverage in commercial kitchens/pantries, these are perfect for you. Choose our professional-grade manual/auto fill boilers with manual/automatic dispensing that make hot water, hot milk or hot beverage available in a safe and easy way — no more waiting around for the kettle to boil! Sizes range from 4.5 litres to 40 litres. Our beverage equipment are perfect for brewing South Indian filter coffee and Indian kadak/masala/flavoured chai. They are available in various models — each comprising of several features to suit all types of commercial food service requirements. 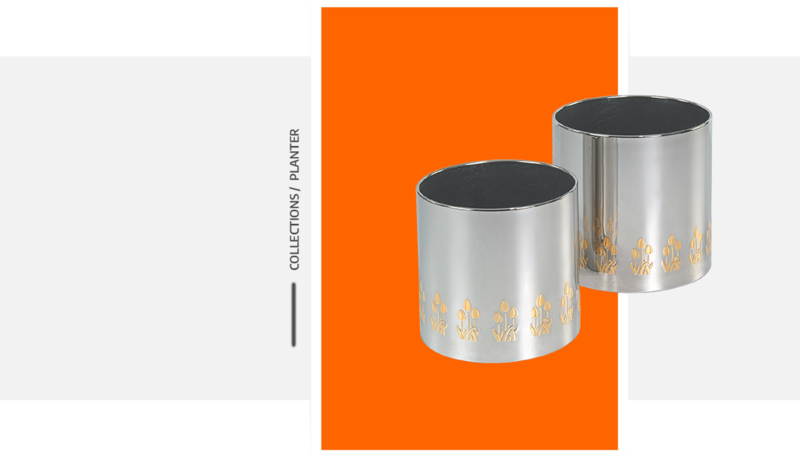 Our stainless steel planters are the ultimate choice in plant containers, perfect for use in homes, shopping malls, shop fronts, showrooms, restaurants, etc. Combining style with enduring strength and durability, our planters come in a variety of shapes and sizes. Plus, we also manufacture to-order and to your specifications. So, you can purchase planters in your desired sizes and designs, apart from the standard ones. Our collection of planters also includes table tops and vases.